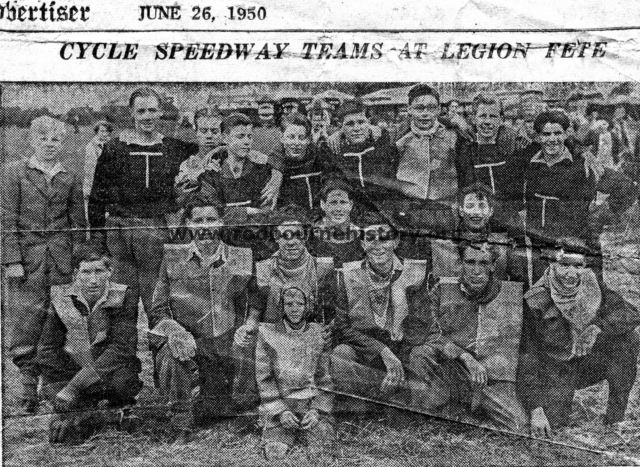 Group Photo Info – Back row L/R ?, ? 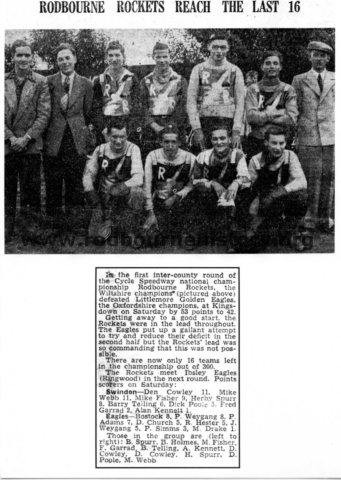 (West End Tigers), ? 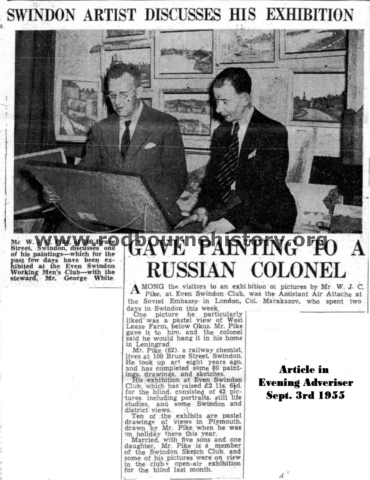 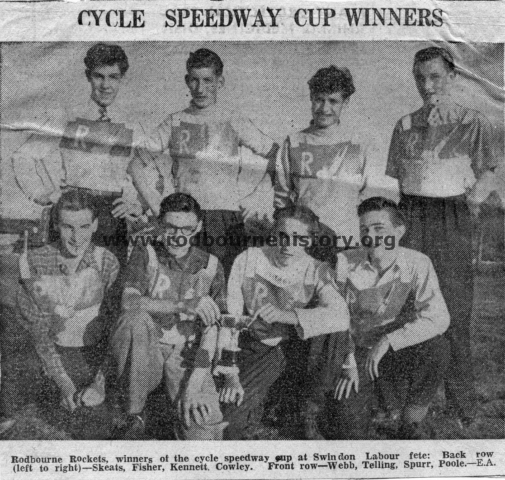 (West End Tigers), M. Puffitt (West End Tigers), Brian Cosway (Rodbourne Rockets), Barrie Telling (Rodbourne Rockets), K. Jackson (West End Tigers), R. Blunsden (West End Tigers). 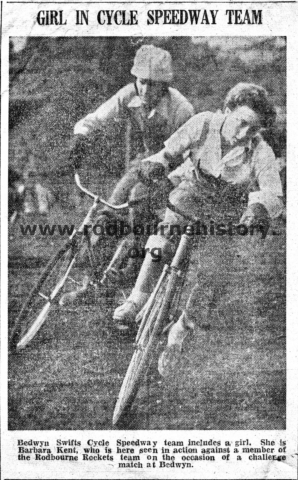 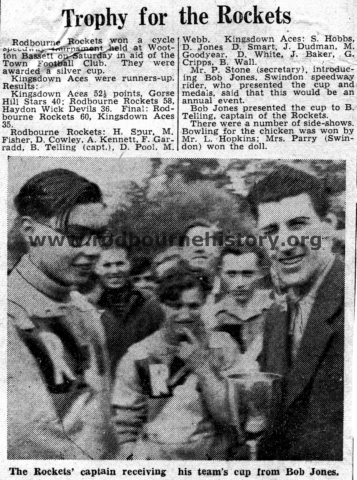 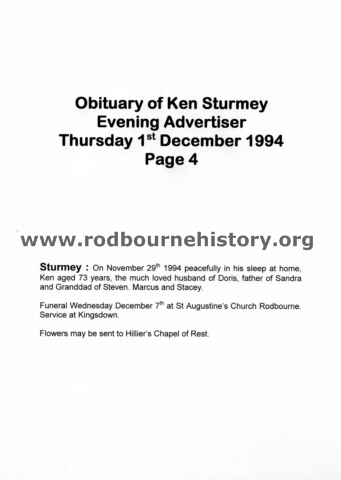 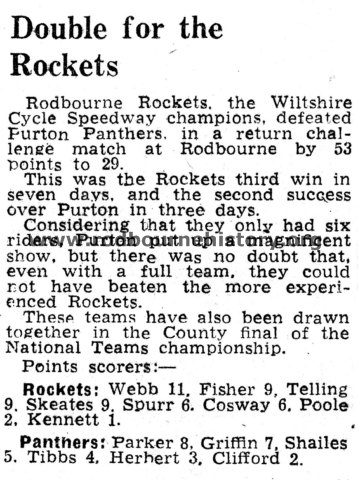 Additional Info – The Rodbourne Rockets rider racing Barbara Kent was Mick Fisher.